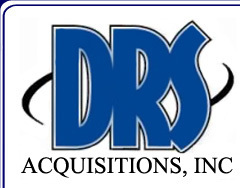 DRS Acquisitions Testimonials | DRS Acquisitions, Inc.
At DRS Acquisitions, Inc., we pride ourselves in quality service. From program planning to program execution, we strive for total customer satisfaction. With our team of experienced representatives we have a long history of providing customers with results and satisfaction. "American Building Contractors has always had great relationship with DRS Acquisitions. They are incredibly responsive to our needs and concerns. They produce quality leads at a very fair price. I would not hesitate to recommend them to any business. Speaking personally, Dennis Schulte is without a doubt, the best representative I have, and I deal with hundreds of companies in eight different states. He is always there to take my calls and e-mails. He is always concerned about doing a good job for us, and if he says he will take care of something, I know I don't have to worry about it anymore. I hope DRS realizes what an asset they have in Dennis. " " Dennis and his staff are the premier professionals in their industry. We initially used their company for cold calling purposes, but have since used them for all our campaigns. When it comes to relationship building using the phone, these folks are the best. They have out-performed everyone we have used in the past and at a very competitive price. 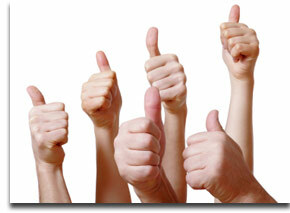 We enjoy the quality of their work and the integrity they use with our customers and ourselves. "